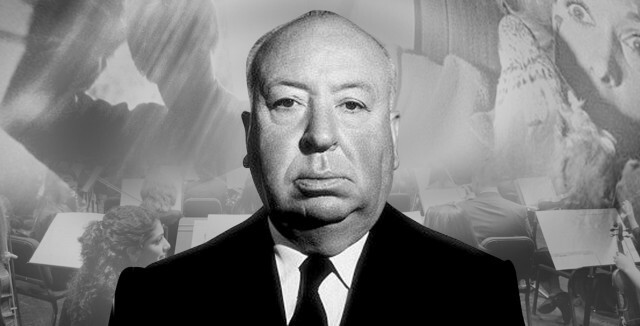 If you are a big fan of thriller and suspense movies then you should have known Alfred Hitchcock without a doubt, he is considered to be “The Master of Suspense.” Like Wikipedia says, he framed shots to maximize anxiety, fear, or empathy and used innovative film editing. I’m personally a big fan of his movies like Psycho, Rope, and much more. 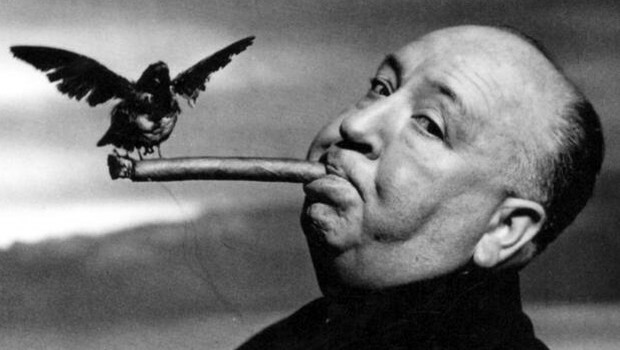 I started to learn more about him, and interesting stumbled upon some astonishing facts about Hitchcock. 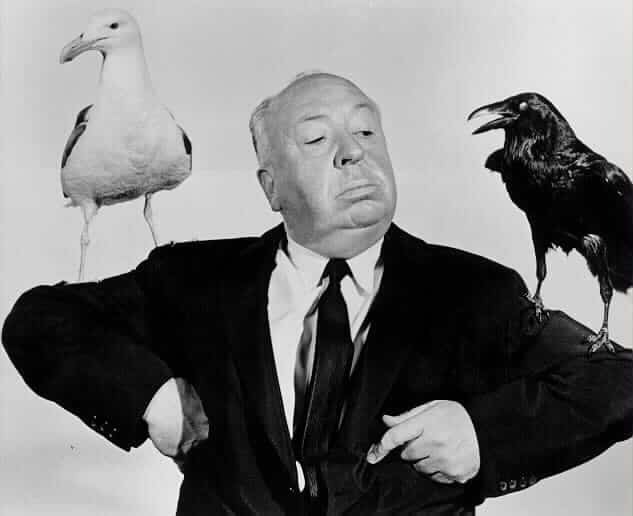 I would like to share them in this post, some unknown interesting Alfred Hitchcock Facts. 1. He never won a Best Director Oscar Award. No one would believe this. 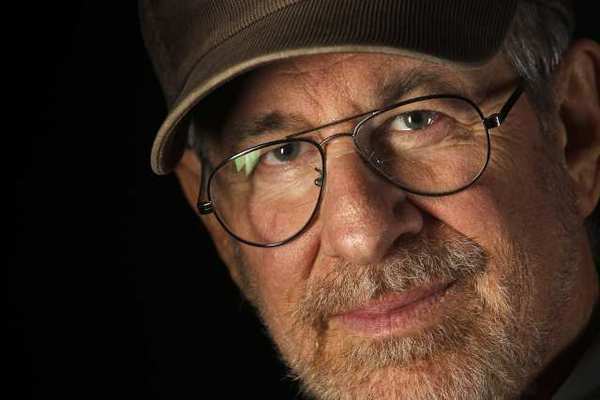 He was awarded the living G. Thalberg Memorial Award for lifetime achievement, and his film Rebecca won the Oscar for Best Picture. 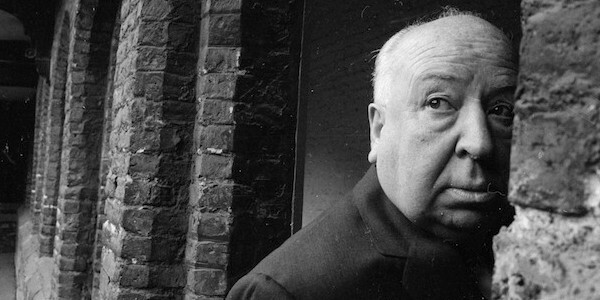 But Alfred Hitchcock never won a Best Director Oscar award irrespective of his awesome directions. 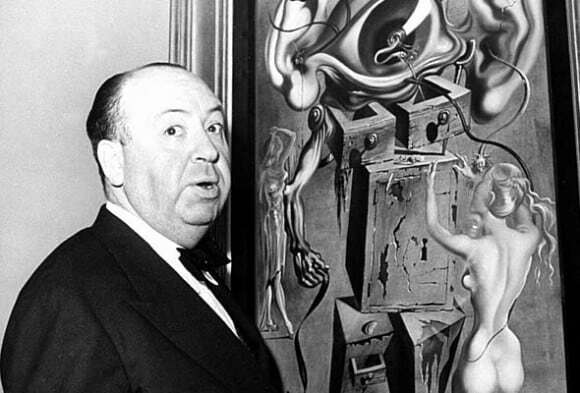 Sixteen films directed by Hitchcock received an Oscar nomination, but none won the Oscar Award. Strange isn’t it? 2. He had a life-long fear of the police. Is he afraid of the police? Guess we need to go back, around the age of 5, Hitchcock was sent by his father to the local police station with a note asking the officer to lock him away for five minutes as punishment for misbehaving. 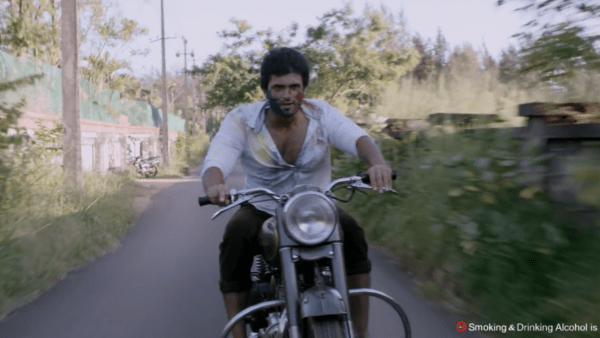 That’s the reason why his fear of police attracted him and are frequently found in his films. 3. His daughter Patricia played few roles on his movies. Hitchcock had only one child, his daughter Patricia, was born on 7 July 1928. But not many knew that she acted in some of his movies. He didn’t publicize this, even though her name was credited on screen. 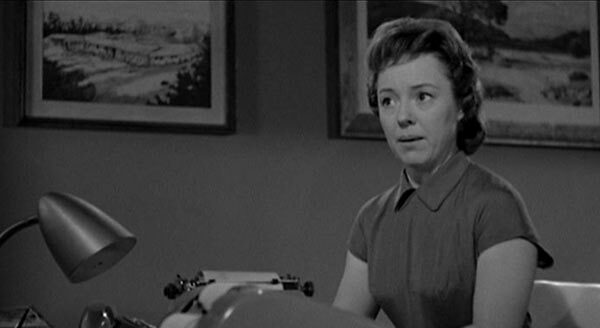 Patricia Hitchcock acted in films like “Psycho” and “Strangers on a Train” (minor roles). 4. 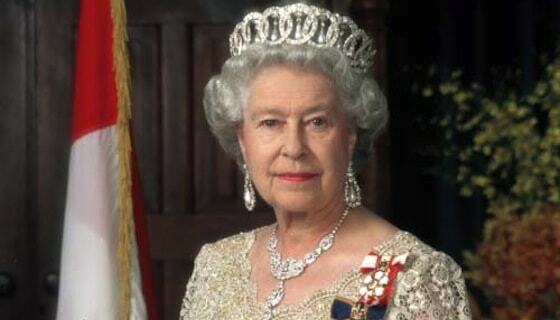 He was knighted by Queen Elizabeth just a few months before his death. When a reporter asked why it took them so long to give him this award, Hitchcock quipped, “I suppose it was a matter of carelessness.” Hitchcock received a knighthood in 1980 when he was appointed a Knight Commander of the Most Excellent Order of the British Empire (KBE) by Queen Elizabeth II in the 1980 New Year Honours. 5. He was afraid of his own movies. 6. He loved to pull cruel practical jokes. Hitchcock is not serious all the time. He spares some time to play some interesting jokes with cast and crew. He’ll mostly find out about somebody’s phobias, such as mice or spiders, and in turn sent them a box full of them. 7. He tried to buy every copy of the book based on ‘Psycho’ so no one would know how it ended. 8. He delivered the shortest acceptance speech in Oscar history. 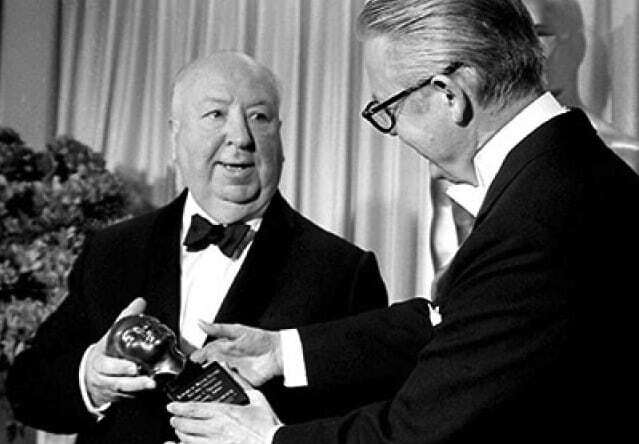 Hitchcock’s only Academy Awards acceptance speech was just a few words long, maybe because of Oscar Injustice? 9. 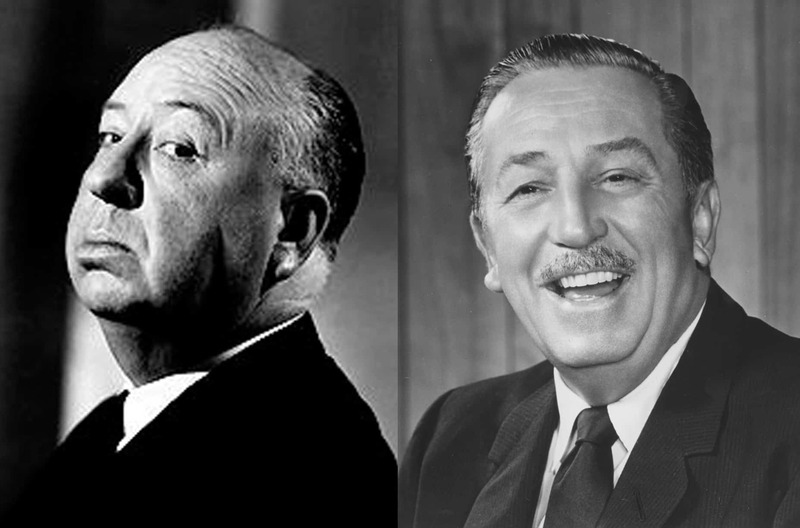 Walt Disney refused to allow him to film at Disneyland. 10. He is afraid of Eggs, yes, phobia for phobia. 11. He refused to accept a top British Award. 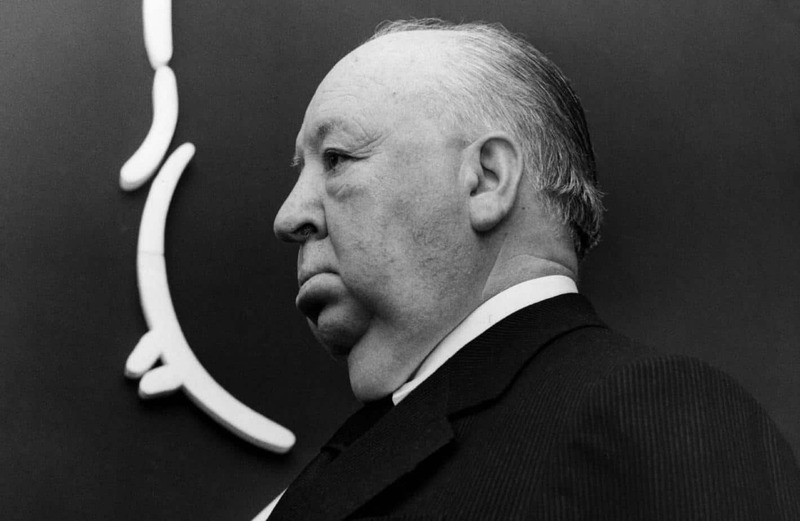 Considered to be one of the top honors, Alfred Hitchcock turned down “Commander of the Order of the British Empire (CBE)” Award in 1962. 12. He delayed a movie because he doesn’t want to cast Jimmy Stewart. Jimmy Stewart and Alfred Hitchcock gave classics like Vertigo and Rear Window. But unfortunately Vertigo didn’t perform that well in box office, so Hitchcock decided to remove him from his next movie “North By Northwest.” But he didn’t have the heart to tell Stewart that he wouldn’t be casting him. 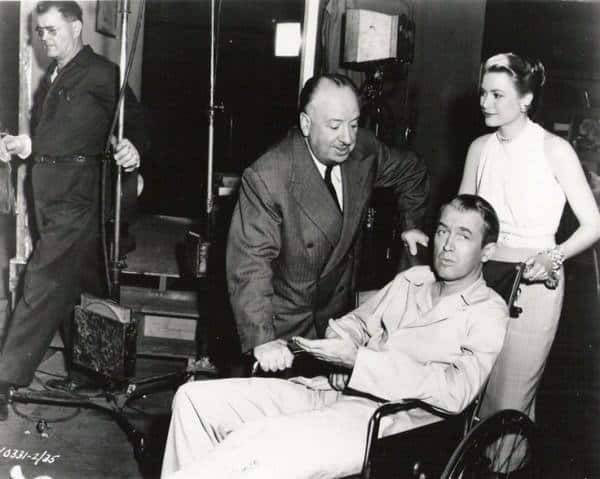 Jimmy Stewart mentioned in his biography that Hitchcock delayed the start of the movie until he could be cast in another film. If you watch his movie “Rope,” it is a pure creation, and it takes place in just a room. 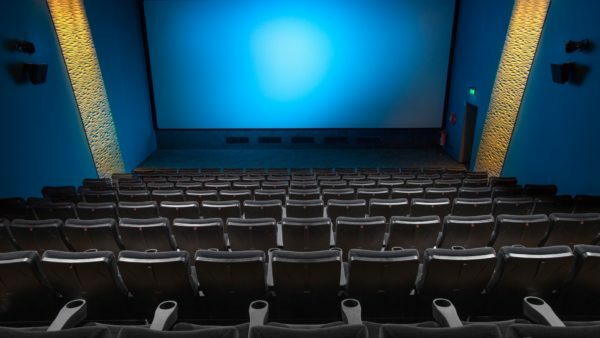 If you are looking for some excellent thrillers, then don’t forget to add his movies to your watchlist. 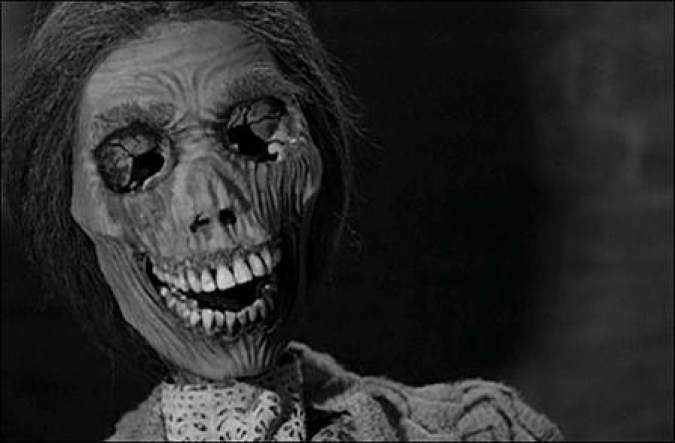 Seriously, you didn’t know something that was documented first in 1990 in the Rebello book “Hitchcock & The Making of Psycho”? Still in print in at least 8 languages. “He tried to buy every copy of the book based on ‘Psycho’ so no one would know how it ended.